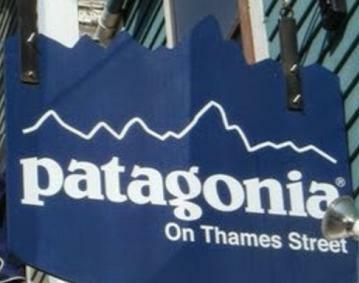 Located in Historic Downtown Newport, Patagonia On Thames Street is an independent Patagonia store owned by Team One Newport. 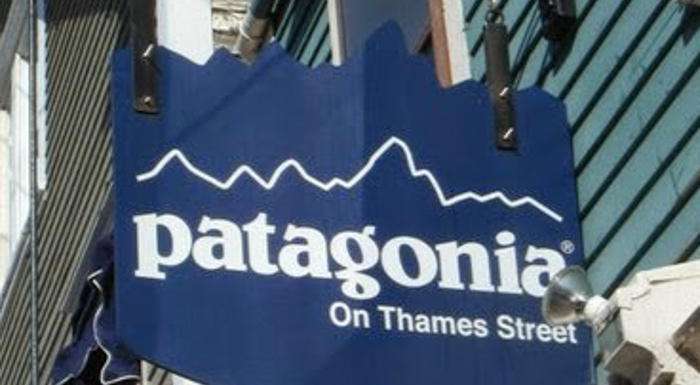 The shop offers the freshest seasonal styles that Patagonia has to offer. Whether you are gearing up for a sailing adventure to the islands, cocktails at the yacht club or taming the swells at Ruggles, they've got gear for all of your outdoor adventures.